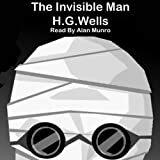 A stranger arrives in a small English town, wreathed in a hat, coat, goggles and bandages. 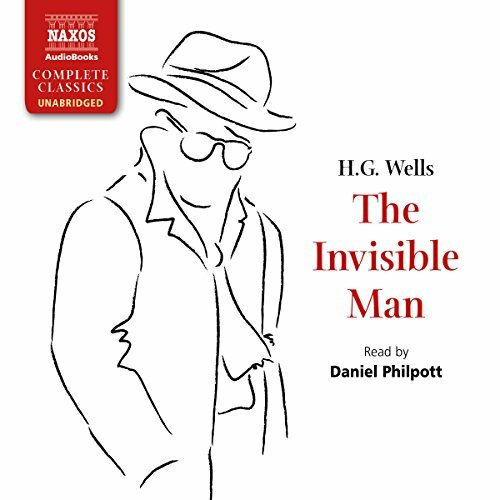 It's not just his identity he's hiding, though; he has discovered the secret of invisibility, and believes it will lead him to ultimate power. 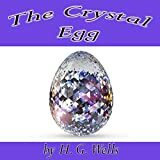 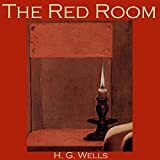 But he needs to be able to control the process, and when the terrified villagers refuse to help him, he decides on bloody revenge. 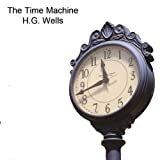 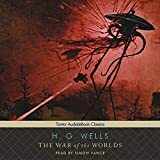 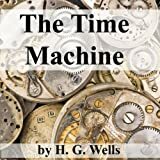 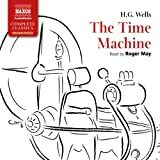 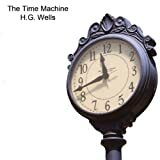 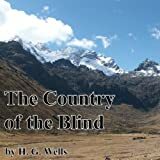 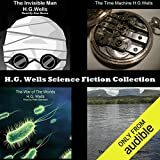 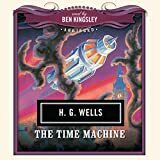 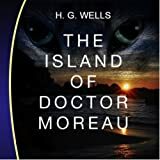 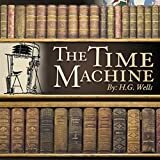 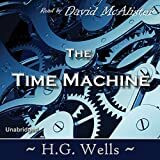 An immediate success when it first appeared, H. G. Wells's adventure is at once chilling and thrilling, and one of the undisputed classics of science fiction.